The World Rabies Day 2018 theme is Rabies: Share the message. Save a life. This day has a great importance as it plays role in spreading awareness and education about fetal and fearful infectious disease. The day began in 2007 and highlights the importance of preventive measures and vaccination of rabies virus transmission and inactivation. Rabies is one of the dreadful diseases which can be avoided by education and vaccination. Through education, we can warn and beware of people about the dreadful consequences of rabies virus. The virus is present in saliva or nerves of an infected animal. The virus is transmitted through the saliva of a domestic animal like a dog. The dog is found to be involved in maximum cases of rabies virus infection. This virus in a dog is saliva is transmitted by bites to other human or animal. The date of this day was set after the death anniversary of the father of microbiology Louis Pasteur who developed a vaccine against this disease and saved many lives. Pasteur derived vaccine from nerve cells of infected rabbits and ingested into rabies infected person and saved his life. The rabies virus is the type species of the Lyssavirus genus, in the family Rhabdoviridae. Lyssavirus has helical symmetry, with a length of about 180 nm and a cross-section of about 75 nm. According to the center for disease control and Prevention (CDC) Mortality rate of rabies virus annually is greater as 59000 individuals die each year with rabies virus. However, the disease is preventable by 100 % and can be controlled. The most cases of rabies disease have been reported from India. It is thought that it is due to the stray animals present in the country. 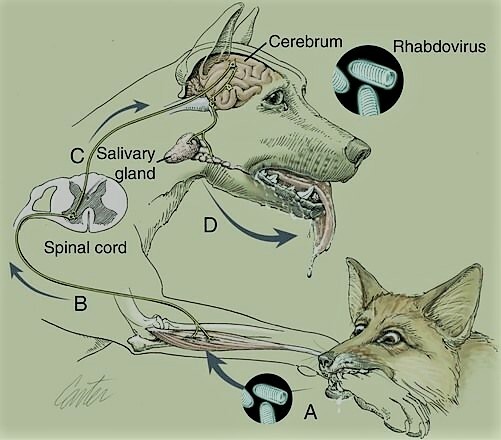 Rabies vaccine is used to prevent disease before or after infection spread in body but after a bite by a rabid dog, the vaccine can be administrated within a limited time period. After the exposer to rabies virus immunoglobulins is given with vaccine. World health organization, World Organization for Animal Health (OIE), and the Food and Agriculture Organization of the United Nations (FAO) have emphasized the need to eliminate deaths by rabies by 2030. According to CDC, the following actions are necessary for the control and prevention of rabies. if you´re bitten by an animal, wash the wound with soap and water for at least five minutes, and then go see your doctor. have your pets spayed or neutered so they´ll be more likely to stay home. 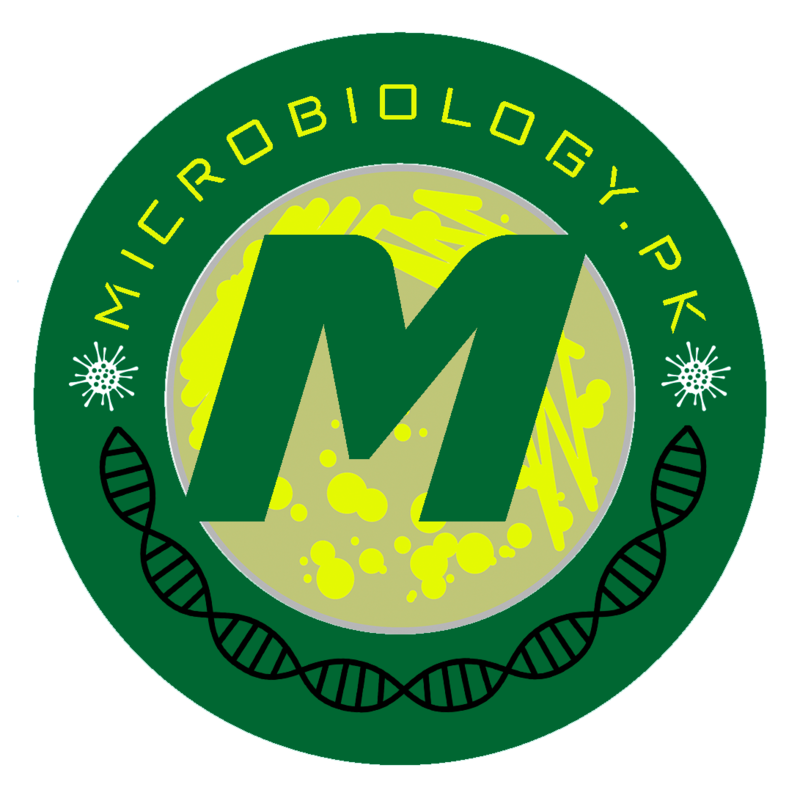 Diagnosis of rabies is done by the fluorescent antibody test (FAT) which is recommended test by the world health organization (WHO). In order to prevent rabies cases, the Global Alliance for Rabies Control has been established in 2007 and awareness among people has been promoted. The GARC aims to end rabies infections by 2030. The Global Alliance for Rabies Control acts as secretariat and works with other organizations like WHO, CDC, and OIE. “Alliance for Rabies Control | Global Alliance for Rabies Control”. rabiesalliance.org. Retrieved 2017-08-08. “Rabies: Differential Diagnoses & Workup”. eMedicine Infectious Diseases. 2008-10-03. Archived from the original on 2010-11-28. Retrieved 2010-01-30.